When it’s time to create and install a fence, you want a company that you can trust. With over 50 years of experience, Rustic Fence is ready to create customized fences and provide expert installation throughout the Southlake, TX area! We began as a family company in 1964, and today, the South family continues to proudly exceed our customer’s expectations. We provide services for residential areas including farms, ranches, and homes of all sizes. We also provide extensive commercial services for business, warehouses, and we even offer rail installation for garages. Some of our biggest clients include Six Flags, the Texas Rangers, and Sundance Square. Now, we are proud to bring our vision of high-quality fences to Southlake! All of our fences utilize commercial-grade materials to ensure that they last through the years and through any climate. You want your fence to be strong and secure, and we guarantee this by focusing on every detail starting from production. 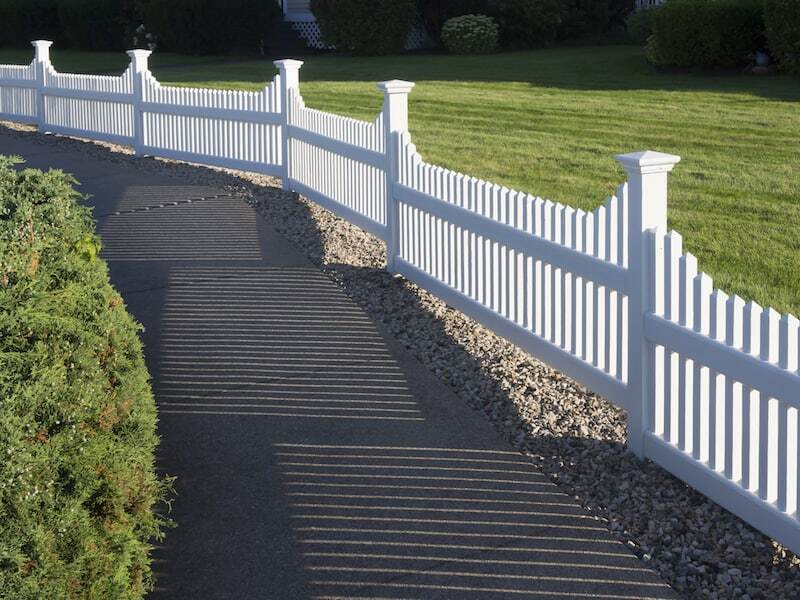 By using only the most trusted resources, we craft fences that are guaranteed to look as great as they are strong. Once everything’s ready, our professional team will install everything safely and efficiently. Each fence will be designed to your specifications so that no area is left uncovered. We believe in our craft, and if you have a special idea for a fence, we are happy to make it come true! We can customize iron fences to beautifully fit your yard, or we can create a rugged yet secure fence that enhances your family ranch. Whatever you desire, we are here to provide it! Whether you desire a commercial, residential, or completely customized fence, give us a call today to see how we can help you. With over 50 years of trusted success along with strong warranties, Rustic Fence is your number one choice for fences in Southlake, TX! (817) 275-2151 or (972) 725-7984.